Whether home and garden projects are definitely on your agenda or are still in your dreams, the Greater Frisco Home and Garden Show promises to offer answers to your questions and solutions for your projects. And the best part, it’s all in one weekend at one great location! The Greater Frisco Home and Garden Show, March 29-31 at The Ford Center at The Star, brings thousands of square feet of exhibits and beautiful displays, along with all the latest products and services available for your home renovations and landscape. You’ll find builders, contractors, remodelers, building materials, decks, pools, spas, landscape displays, varieties of plants, storage solutions, kitchenware, home accessories, entertainment systems and much, much more. The Home and Garden Show is the perfect place to cultivate great ideas for improvement, upgrade, and beautification of your home and landscape. Seminars, expert advice, and guidance from local pros can be found in any area. Come and see thousands of square feet of stunning landscape displays and water features and get inspiration for your own home and garden. Come meet Jeff Lewis of Bravo’s docu-series Flipping Out. Jeff is widely regarded as America’s most well-known house-flipper and has launched a line of paints with hand-crafted colors, a line of rugs, as well as tiles. Among the long list of accomplishments in his career, Jeff also started a highly-acclaimed radio show JEFF LEWIS LIVE on Sirius XM Radio Andy Channel 102. Visit the ‘Ask a Master Gardener’ Booth to help you with your Green Thumb! The Collin County Master Gardeners Association will be staffing a booth all weekend to give you expert advice, whether you are going ‘all in’ or just looking to save those favorite plants you already have. Stop by and visit with Smartdots as they demonstrate their innovative smart home solutions as well as the robotic lawnmower. 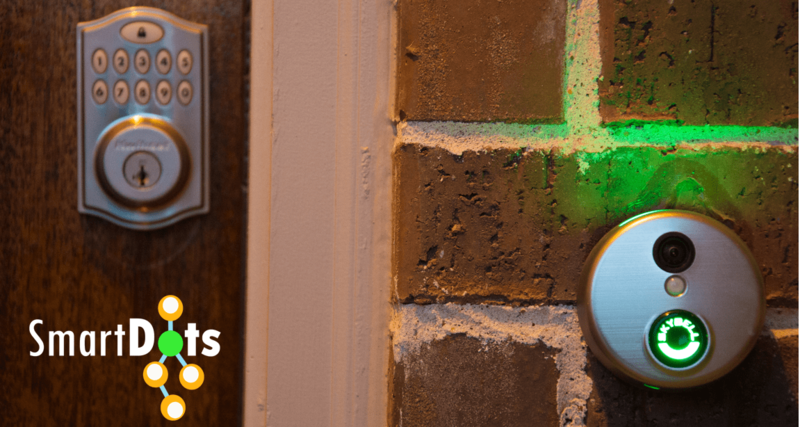 And, at the Home and Garden Show, they’ll be launching for the first time the pre-configured smart home concept that will enable users to get a fully programmed smart home in a box! And there’s family fun, too! Meet Curious George Saturday and Sunday from 11-3 and have pictures taken with him! Plus, see live bird of prey shows and meet favorite princesses and superheroes by Royally Fun Parties! There will be pottery painting with Color Me Mine, as well as art, gift, and gourmet shopping. Now we’re talking! 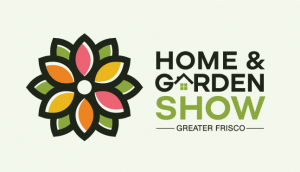 No matter what your home and garden needs might be, visit the Greater Frisco Home and Garden Show for a fun, informative and inspiring experience. Enjoy!